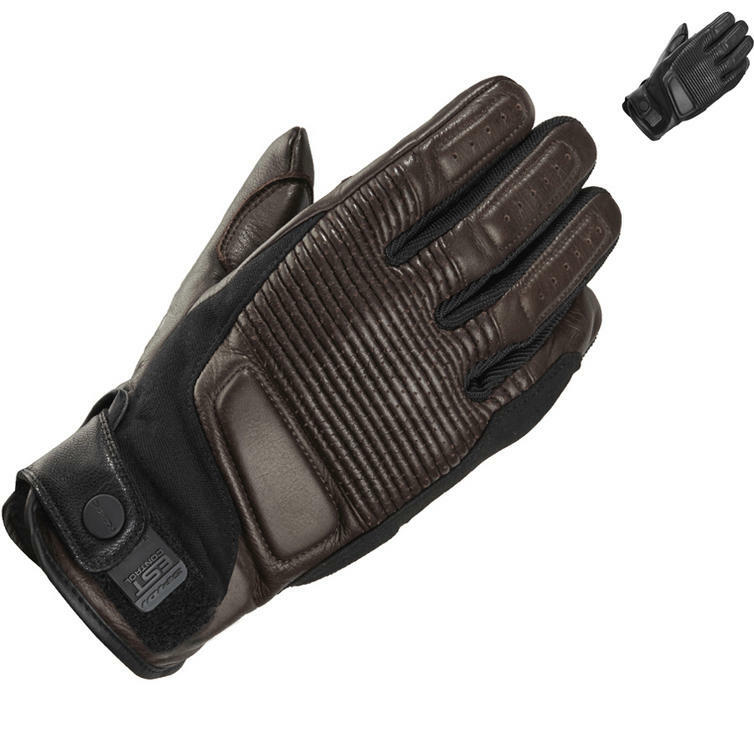 The Spidi Garage Motorcycle Gloves are part of the latest Spidi collection. 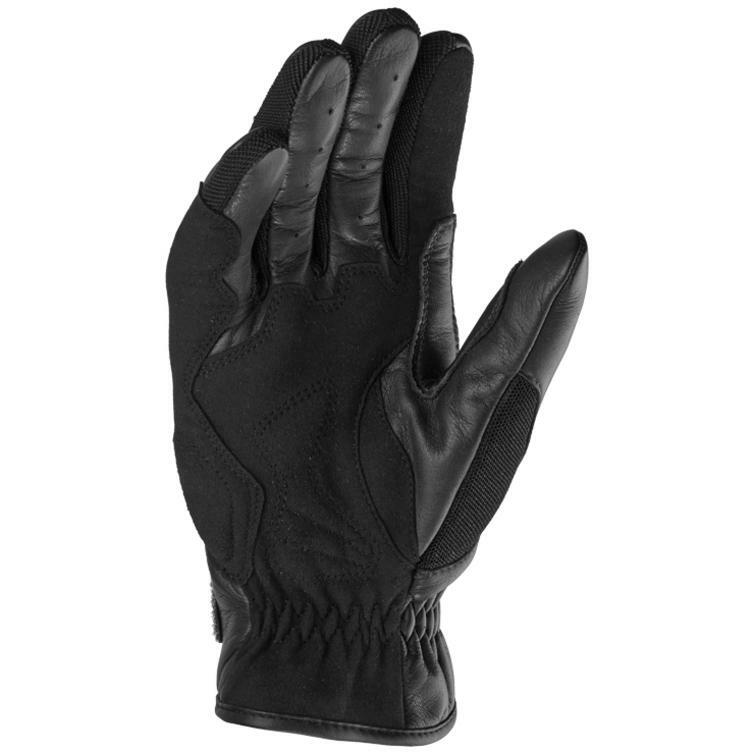 Garage is the ideal glove for riders looking for a product designed for the custom and cafe racers' world. 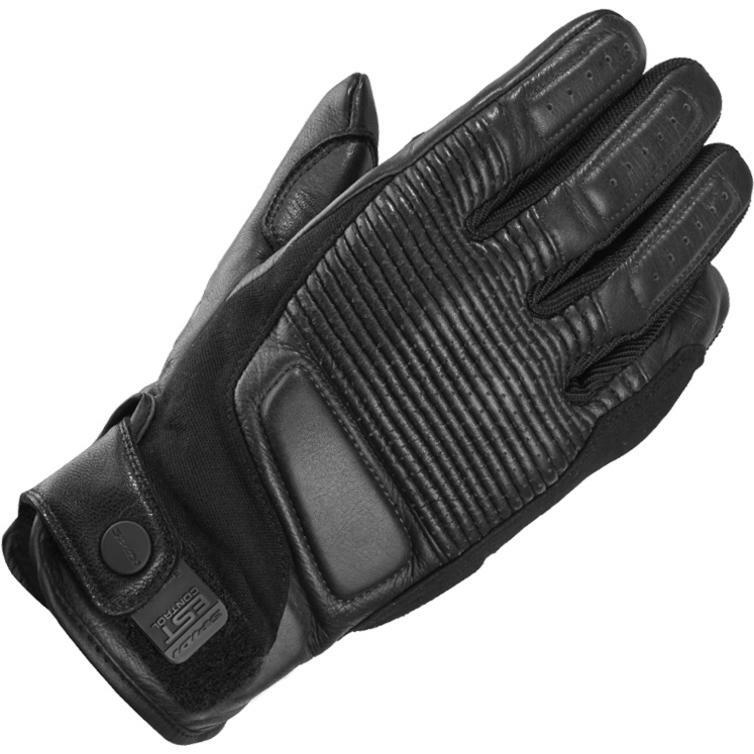 Made of fine goat leather, has a stretch joint on the knuckles, featuring a thermoformed shield.